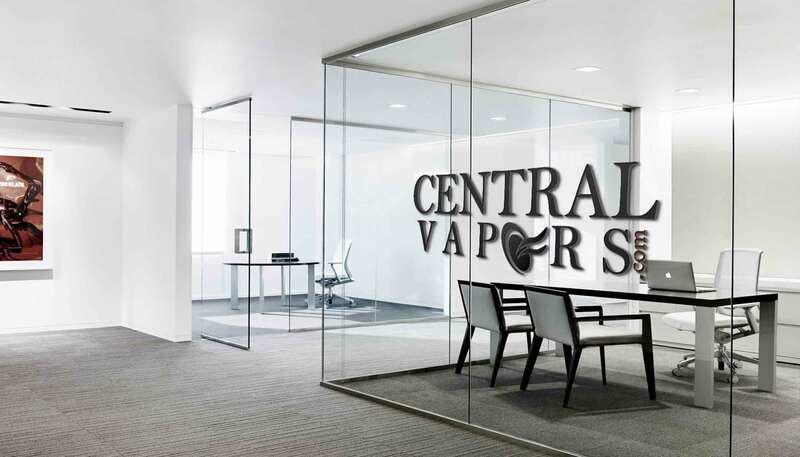 At Central Vapors we are all about getting the job done and having a good time doing it. Our office atmosphere is a casual and comfortable environment. We don't play dress up in uncomfortable business attire. We have loads of snacks and beverages onsite, music playing throughout the office, and an open-door policy. Don’t let the comfortable atmosphere fool you, however. We may look relaxed, but we are working hard to keep up with the staggering growth of the market. In 2014 we grew 1,600% and anticipate continued, exponential growth over the next several years. As such, we are looking for hard-working, driven, and creative individuals to help us evolve with this exploding market. A Sales Associate will be responsible for assisting customers at the point of sale as well as assisting processing eCommerce orders for shipment. - A high-school diploma or GED.